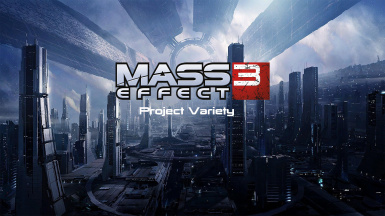 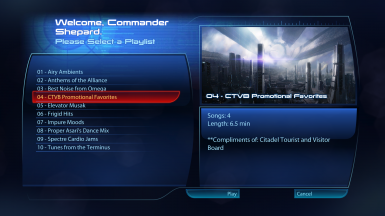 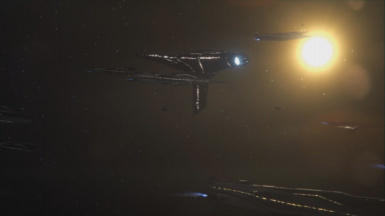 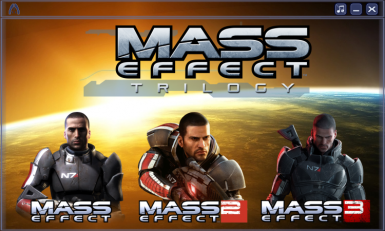 A small mod that changes all ME3 cabin music to various tracks from ME1 and ME2. 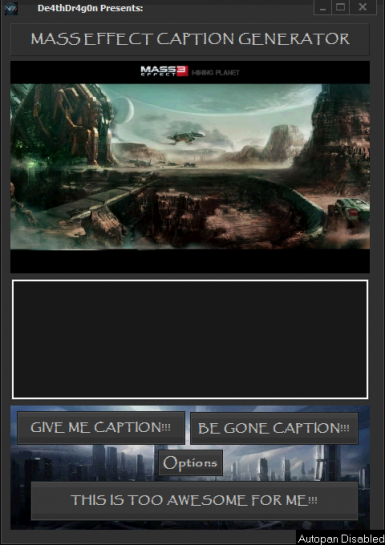 Now player-controllable via a new GUI. 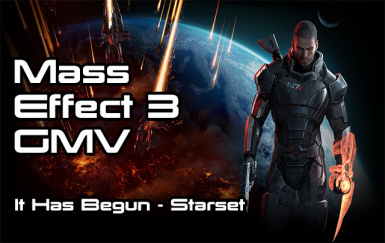 Started replaying Mass Effect, and felt like making a GMV and sharing it, Enjoy.